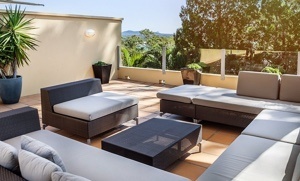 Noosa Stand up Paddle is run by Ross Phillips and Donalee Halkett. Stand up paddle boarding began to emerge and separate from regular surfing in 2008. Their coaches were amongst the very first official SUP coaches to be qualified in this country, and are regarded by many as some of the best in the business. 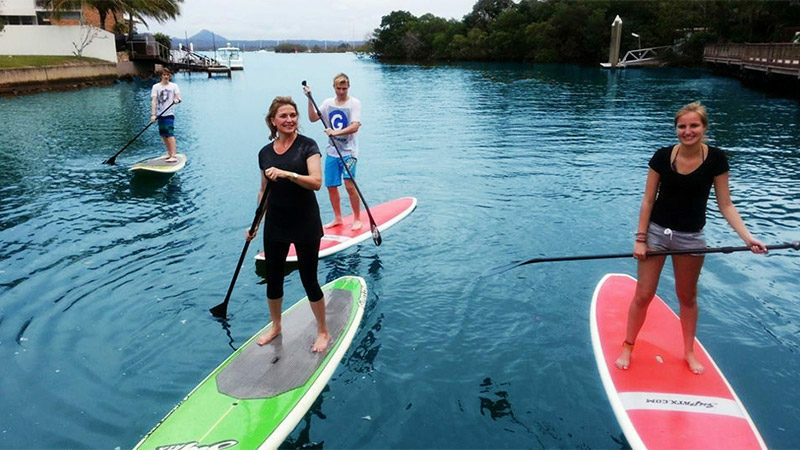 Experience a Paddle Board one-hour mini lesson and board hire for two for just $20 per person (normally $35pp).